Spending the holidays with your family and friends is a magical time. Whether you see your guests once a week or once a year, there’s just something about the holiday season that brings out the best in everyone. However, planning and setting up for the holidays may add an unwanted level of stress. Making sure the decorations are perfect, the place settings are beautiful and the Christmas tree radiant takes careful planning. 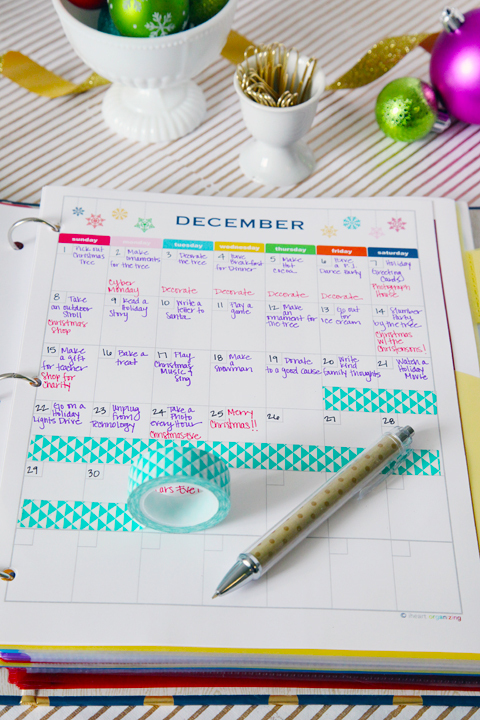 Thankfully, there are ways you can make next year’s holiday season stress free by simply following through with these end of the season tips. Love your current setup? Want to use it for next year? Remembering the exact setup 365 days later isn’t exactly easy. So snap some pictures with your phone. You can even save the images in a “Holiday” folder on your computer. This way, when the time comes next year to decorate, you’ll have all the visuals you need. One of the more stressful elements of decorating a home is tracking down all the different items. If you separate decorations by room, you’ll always know where everything is. So make sure to label each plastic bin for the room. You’ll thank yourself later. Bows are beautiful but also are easily crushed and crumpled in storage. Use a wire hanger to protect your bows and place a plastic bag over top to prevent dust buildup. 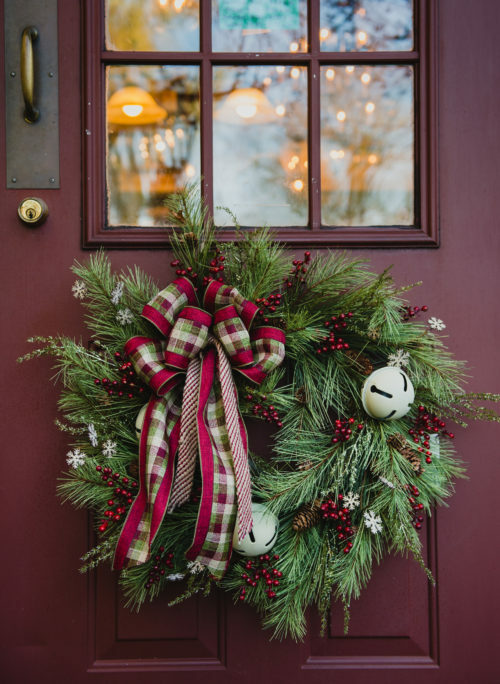 Like your bows, wreaths and arrangements are easily damaged or may get dusty when in storage. Place a plastic bag over the wreaths and try to hang them in the garage, basement or other storage area. Use a plastic bag over your floral arrangements to keep them dust free. 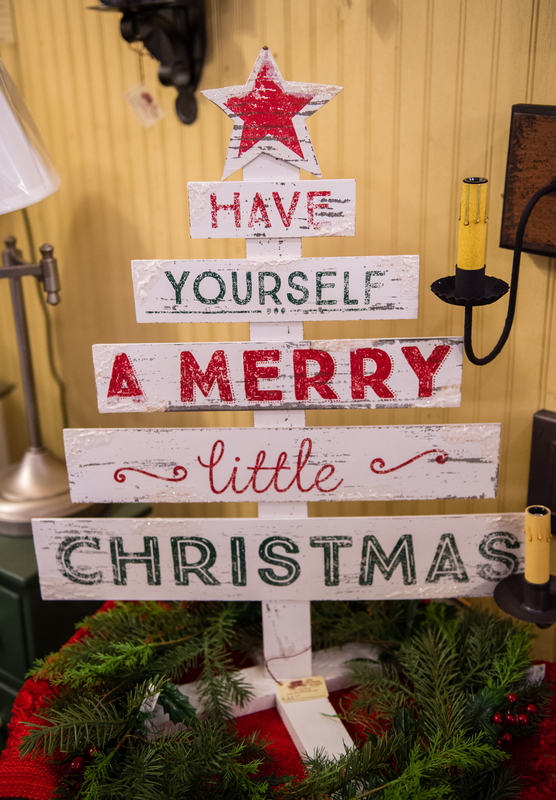 Do you have decorations that rely on batteries? Remove these batteries before putting everything into storage. Even though the items are not on, power will drain because the positive/negative connectors are in use. Also, any moisture the batteries come in contact with can cause battery acid leaks, which becomes a health hazard. Did you receive cards back with “return to sender” messages? Perhaps some new friends sent you cards. Now is the time to update your Christmas card list, as you don’t want to forget anyone next year. 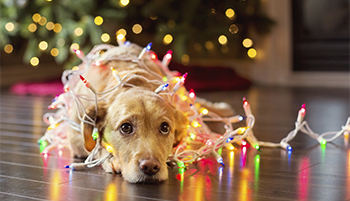 Nothing is worse than pulling out a tangled mess of Christmas lights. This all comes down to how you store your lights. You can’t just toss the lights into a bin. Wrap the lights like you would a power extension cord (or think of Indiana Jones’ whip and how it’s perfectly wrapped). If the lights don’t want to stay in place, wrap the lights around a 4-inch piece of cardboard and tape the ends down. Do you have decorations in storage you haven’t used in a few years? If so, chances are you’re not going to be using them again. Now is the time to take the decorations in to Goodwill or try to sell well kept decorations. 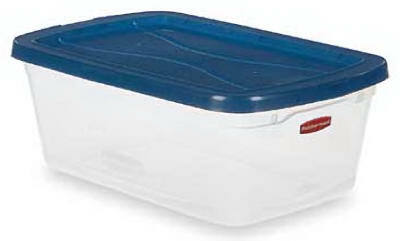 This will help clear up valuable storage space for any new decorations. Don’t forget to dust the items before packing them away. This will save you time when you take them out next season. At Olde Mill House, we want to help make planning for next year’s holiday season as stress free as possible. Whether you are looking for furniture and accessories to accent your room or to protecting those priceless decorations, we are here to help. Check out the website for some of our latest items, or visit the shop in person to take in the quality of products we have to offer. Have a question? Email us on the website or give us a call at (717) 299-0678. Whatever you decide, we want to make sure your holiday season is just as magical next year. Just a little less stressful. Excellent tips! Wishing you a Happy,healthy New Year! I can’t wait for my next trip to the Olde Mill House Shoppes! Thank you Joanne. Glad you found them helpful. Happy New Year to you, too. Excellent tips! Happy New Year to you! I can’t wait to visit ! Thank you! Glad you found them helpful.